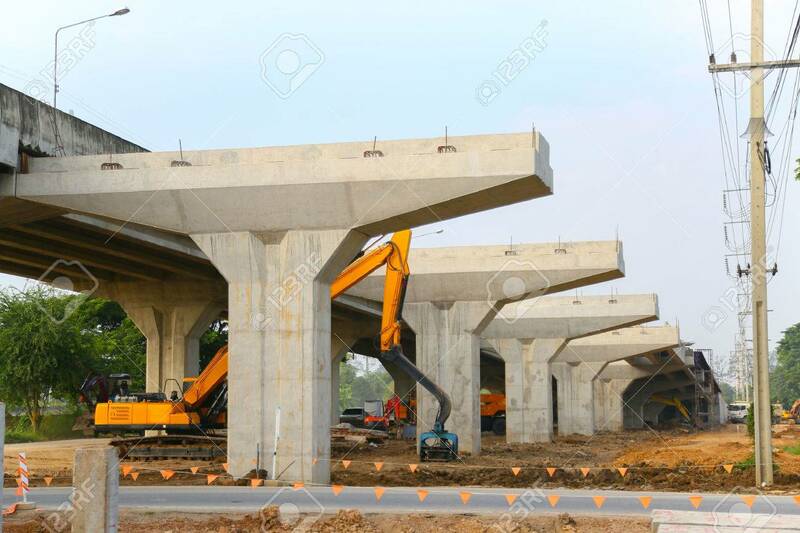 Tollway Installation Work By Construction Worker And Controlled.. Stock Photo, Picture And Royalty Free Image. Image 48256148. Stock Photo - tollway installation work by construction worker and controlled by civil engineering, hard work and heavy lift by crane, Construction site with many engineering and worker. tollway installation work by construction worker and controlled by civil engineering, hard work and heavy lift by crane, Construction site with many engineering and worker.